Americans have been paying taxes for more than 120 years thanks to Abraham Lincoln’s 1862 law. Filing your annual taxes is never a picnic, but it is well worth it if you find out that you overpaid. Chances are good that the IRS will be sending you a check this spring considering that 8 out of 10 Americans receive annual refunds. 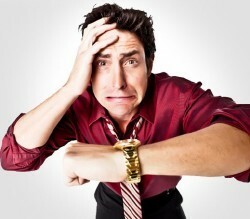 But, what do you do if you have IRS tax problems with your refund? This can certainly increase your stress all over again. 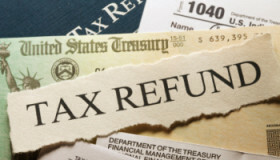 Most IRS tax problems involving refunds are directly related to problems with your return. It’s usually a small error that triggers the delay. It could be that your social security number was wrong or there could be a discrepancy between the amounts showed on your return vs the amount showed from your employer. These problems will only make it a lot more difficult for the government to cut you a check and send you your money in a timely manner. Therefore, before you send you file your returns, make sure that you are actually taking the time to review all of the information that you have entered on the forms. Always check the spelling of names, addresses, bank numbers, employer identification numbers and your social security numbers. This will help to ensure that you receive your return as quickly as possible. If you would like to check on the status of your refund, you have a couple of options. You can call the IRS toll-free number of check the status online. When you use this service you will need your social security number on hand. You will need to know if you filed jointly with a spouse or if you filed individually. You will also have to know the amount of your refund. Those individuals that have filed electronically are asked to wait approximately three days before they use either of these services. Those that have mailed in their paperwork should wait three weeks before checking on their return. If you find out that your refund is on hold, your next step is to correct any problems with your tax return that might be causing the delay. After reviewing your returns, if you don’t spot any errors, you should speak with the IRS and inquire about what flagged your account to be put on hold. In some cases, you might need to place a call to your bank to insure that your account can receive an electronic payment. You might need to send additional information about your expense reports or show documentation to back up your deduction claims. 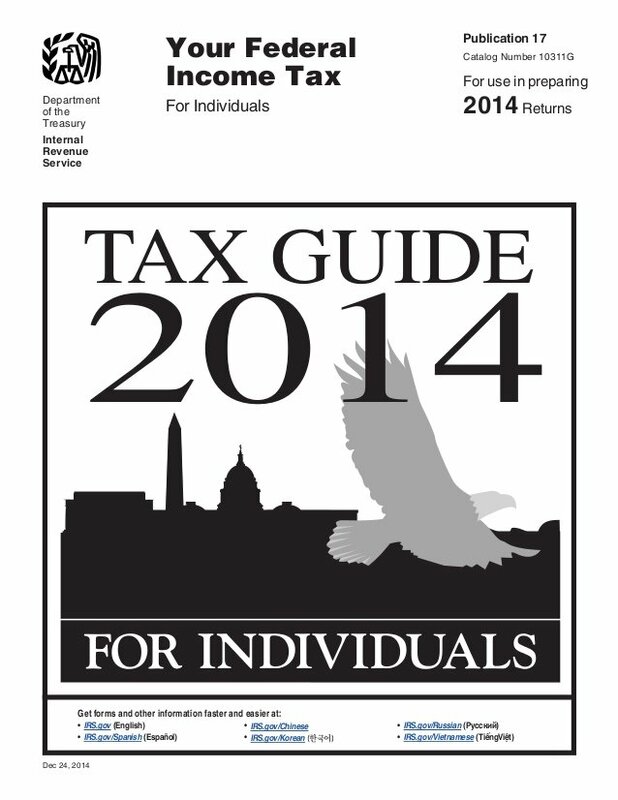 Anytime you encounter problems with the IRS, a tax attorney will be a valuable resource. When refund delays continue and you can’t resolve the matter on your own, turn to the professionals for help and ask a tax attorney to investigate the matter for you. 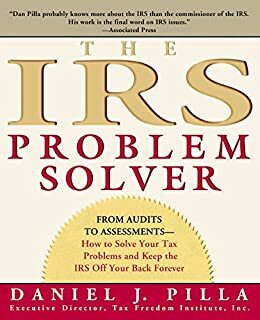 A qualified tax lawyer will have fast track connections to IRS agents that specialize in resolving refund problems. With a little help from your new legal team, you will have your refund in hand much faster.